Updated Friday August 11, 2017 by Saskatoon Minor Basketball. If you have a player in Grades 1 or 2 this is place to get them involved in basketball! Dunkaroos offers a once a week opportunity to try out basketball. They are 1:15 hours long and are always at the same time and location each week. This is the perfect time to see if your player has a knack for the game we love! We are always in need of coaches for this program and host a coaches clinic for this program as well. If you would like to be a session coach or a group leader please register to be a coach as well. 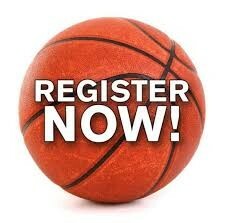 The link for the coaches registration can be found under the whole menu.